Car Vastra is the leading and Trusted Brand in pan india and that brand provide you a good qulity Car Accessories products. Like comfortable and designer Car Cushions. We provide a high quality range of Marudhara Cushion Filler Set of 2 Pcs to our patrons. In addition, we present these products at nominal rates. 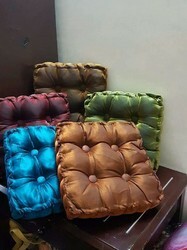 Pure cotton cushion set in all the types of design. . . . . . .
Teddy cushion - two cushion set. 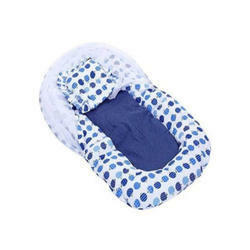 We are the leading organization in the industry to provide our clients the best quality array of Fancy Cushion Set. Art Silk Patch Work Cushion Covers. One Set of Five Pieces.